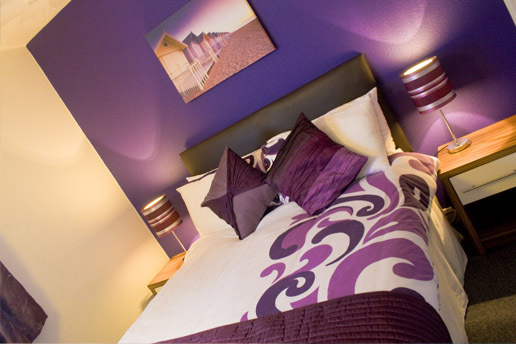 Carron House is home to 8 holiday apartments located a short walk from the centre of Skegness. This popular holiday destination offers things to do for people of all ages. All of the apartments have been well maintained and furnished to a high standard. This ensures guests are comfortable and relaxed during their stay. The apartments can sleep from 2 to 6 people. They are ideal for couples, families & friends who are looking to get together to explore Lincolnshire. Ground floor apartments are available for people with limited mobility. A car journey will take you to pretty countryside and marvelous Lincolnshire views. This area is fabulous for walking, cycling, horse riding & fishing.